Pass the Cereal: What Crazy Project Is Going on Here? What Crazy Project Is Going on Here? That is what Matt said when he arrived home last night...and by then it was just cabinet doors open & things rearranged (school night for Matt). Although, I think in the last 20 years, he has gotten very used to my crazy projects. You see last week, I was cleaning the house and I got done and realized how gross our house had gotten this summer. 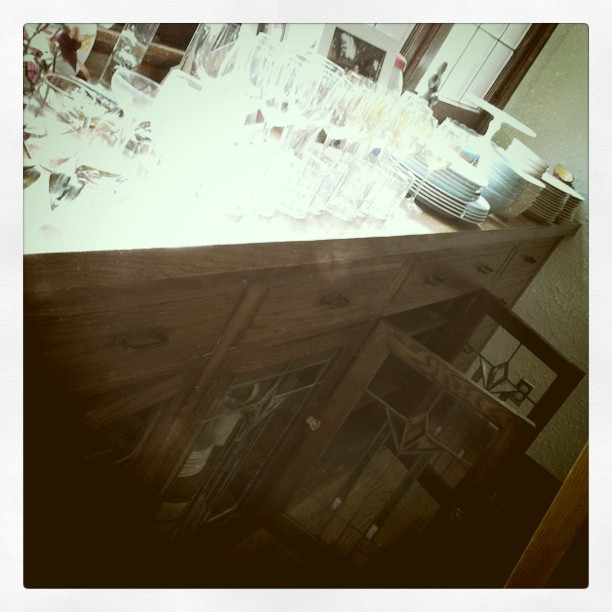 So this week, I set to "deep cleaning" the dining room (I'm hoping to do a room per week). Lots of unpacking, cleaning, putting stuff in the donation pile, and reorganizing has been done this week. Yesterday I spent the entire day (when not carting kids about) working on the glass cabinets (3 small like in the pic above & 2 tall on the opposite wall). This part of the project added a degree of difficulty...washing dishes! Ugh, how I hate that job! It was an exhausting day and there was a point where I wondered why I am such a nut, but I am thrilled with the reorganization and I love knowing that the cabinets, as well as the things inside them, are all clean. 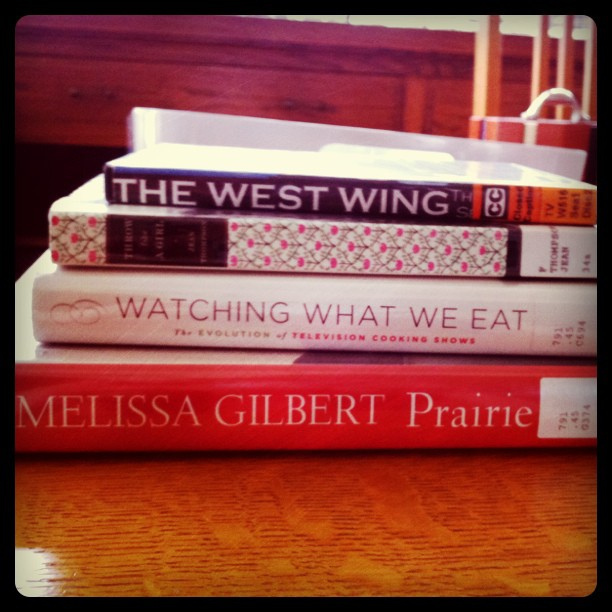 And I would really love to keep watching my newest show obsession or read one of my many library books. Maybe I can smuggle a book to the soccer fields this weekend? I guess the best part of the Fall cleaning obsession is that by the time it gets unbearable to be outside, your house is perfect to snuggle up in and just hang out doing your favorite things. If only I have enough time to finish that blanket! Be careful- those books might have germs in them. 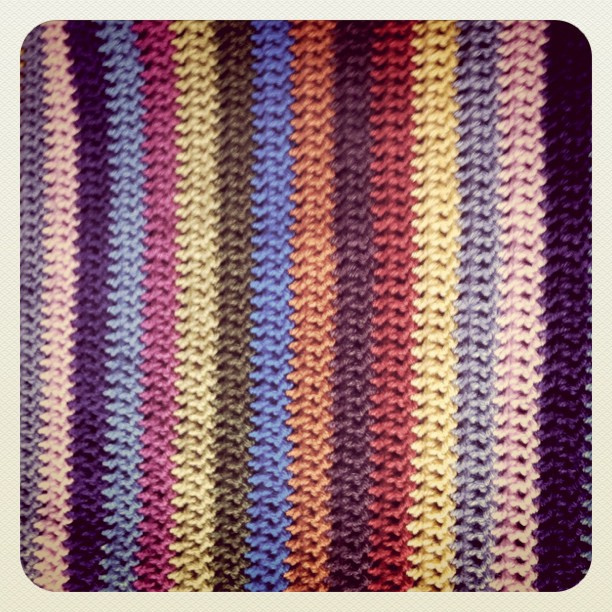 Love the colors in the blanket! It is going to feel so great when you are all done with your deep cleaning. I love purging and donating that unused stuff to groups in need!